I was there somewhat by chance, having learned only some days beforehand that I would be going to Vienna. Equipped with my Ipad, I photographed different parts of the evening. It was only later, back home in Paris, that I realized that these images attest to a unique moment spent with one of the most singular thinkers of our time. 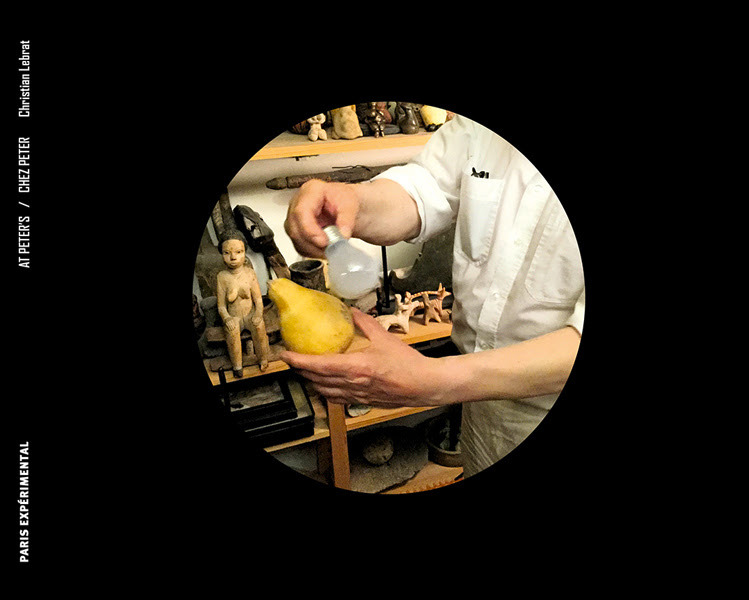 In the intimacy of his apartment, a veritable laboratory of objects, Kubelka prepares a delicious meal and presents his collection. He holds forth on the uses and the metaphorical interpretations of various objects that come from different civilizations and epochs. The book is accompanied by a CD with audio excerpts from the evening.